I’m in the market for a new compact keyboard. Must be linear switch. Not black though. Looking for less gram force. Not for gaming. Purely for typing as fast as possible without much force. 60 percent size. I’d be open to smaller. Theres a couple others as well, will look up others later. That is an option. 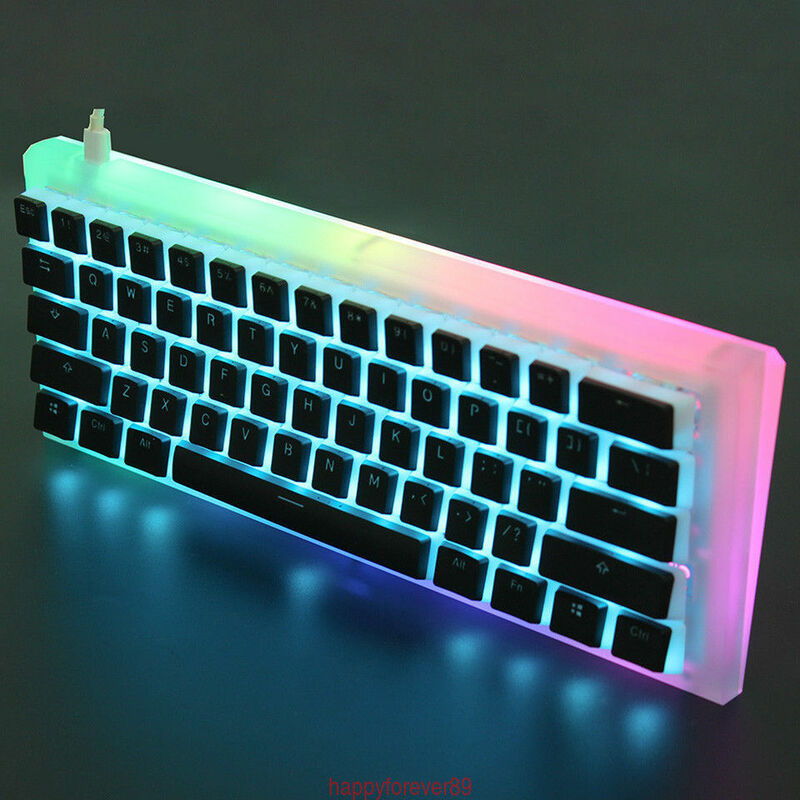 What about Gateron Clear? so what budget and how would you feel about building one yourself? theres a few 60% options that have hot swappable switches now, which makes that bit easier, but its up to you really. Budget is up to 200. I don’t feel comfortable building my own. I’ll watch the video when I get chance. if you are quick enough, in r/mechmarket there is usually some really interesting things there periodically, but it may or may not have something you are looking for. I’ll check to see if there’s any vintage boards available that have related keyswitches to what you like (maybe? ) and look up new ones as well. the original Apple keyboards with the Alps switches on them are reasonable, but are only full sized (no 60% or TKL sadly) but they are epic switch and keycaps wise. and the adapter is cheap as well. These are all highly tactile, silenced switches (so they are fairly quiet, but not silent). and they are amazing for typing imo, but your mileage may vary. 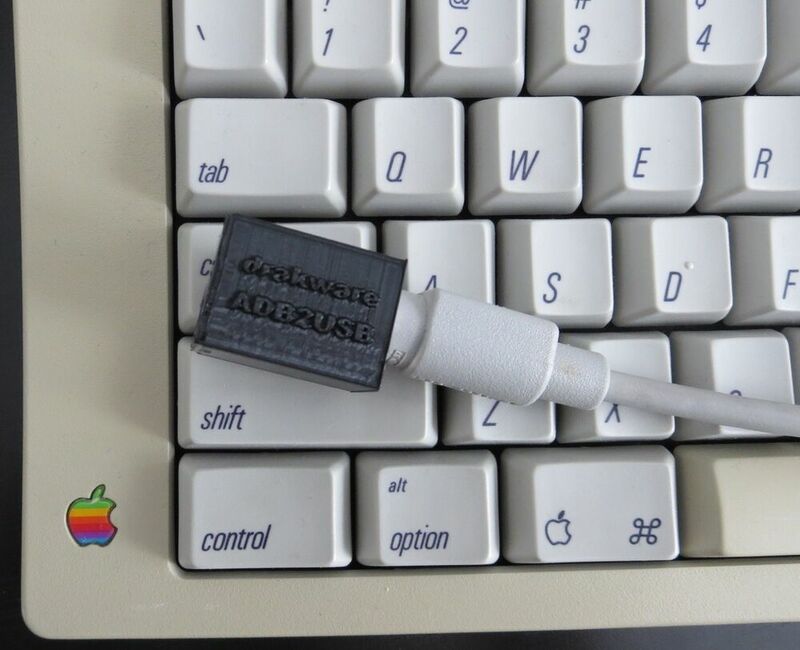 An ADB port is required for use, but will also work with Griffin's iMate ADB to USB adapter for use with recent Apple systems that have a USB port, and was sold as an add-on accessory. The ADB cable is a separate component and included. | eBay! in new boards, lets see… here’s a few. reasonable enough, though … RGB. Gateron switches. The case and plate are all CNC acrylic. 1xDiamond Keyboard 1xUSB Cable 1x Keycap Puller. The keycap is double shot PBT pudding keyset.The switch led is ice blue. When you receive your item. | eBay! there is also these which you would just need to add insert keycaps of your choice to, for a fairly decent amount. no idea how long it would take to ship and etc though, being from China so. I had looked at KBDfans. I’d be okay with putting together a kit like that. That is an option. I did watch the video. Yeah I’d alright with that switch type. Will post video of sound at some point.